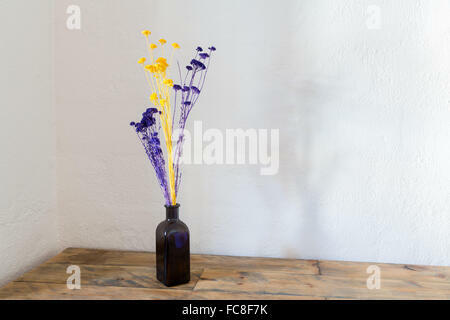 Dried flowers in a blue vase. 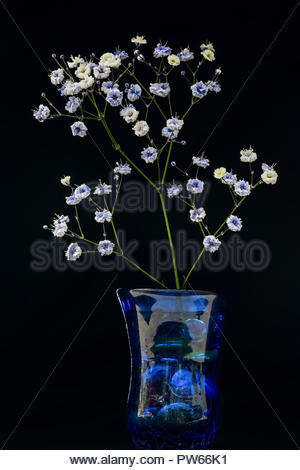 A blue vase containing dried and artificial flowers. 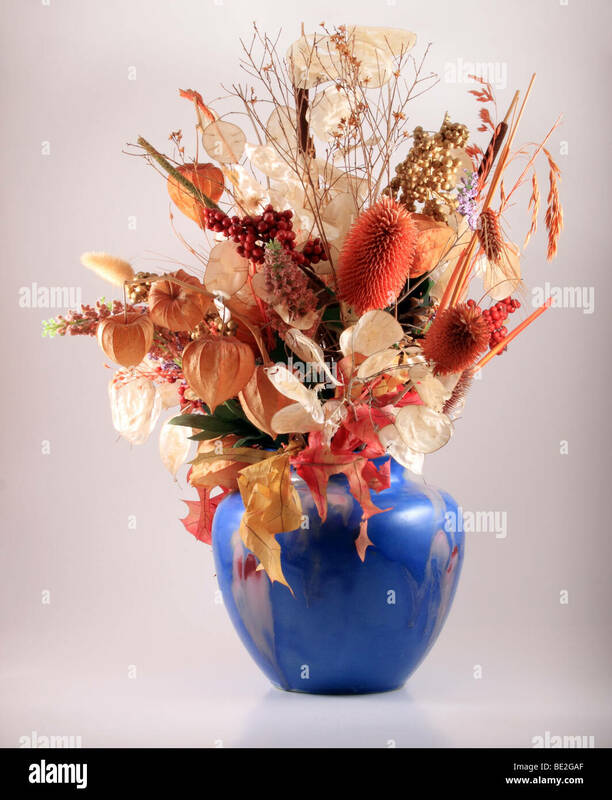 Dried hydrangea flowers in blue vase. 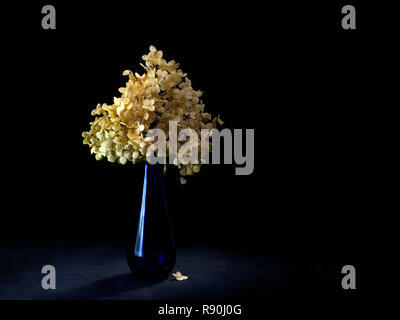 Still life, light painting. 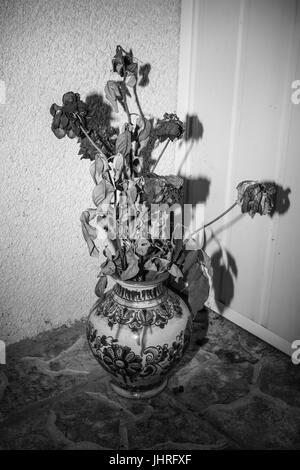 Melancholic, time passing concept. 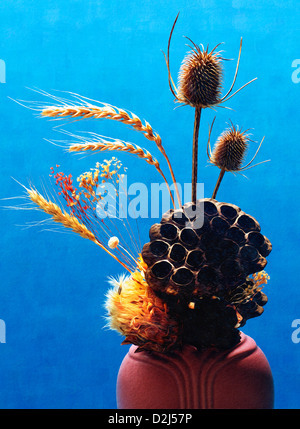 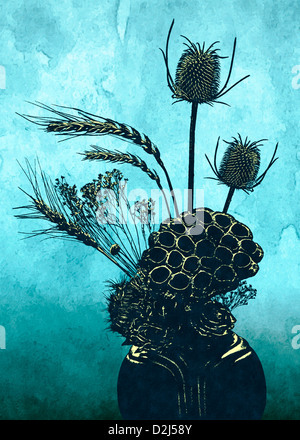 Beautiful graphic still-life illustration of dried seeds, grains, and flowers displayed in a vase. 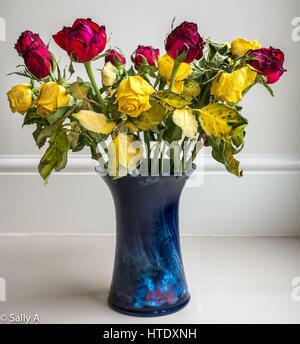 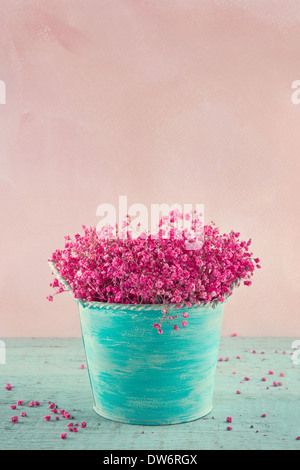 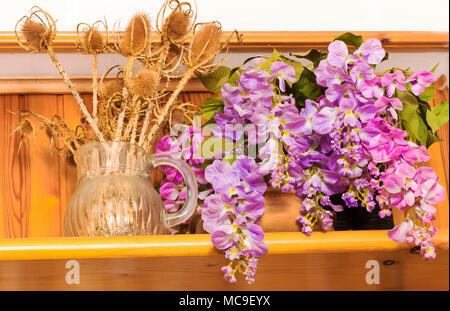 Bouquet of dried flowers in vase on wood background,Flower in vase, Beautiful colorful plastic flower bouquet in vase. 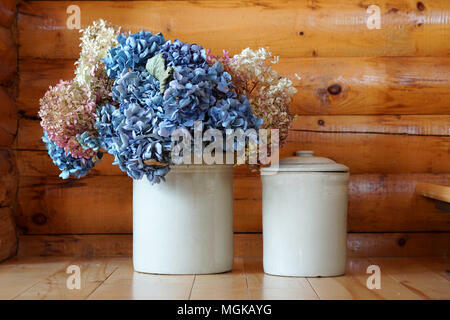 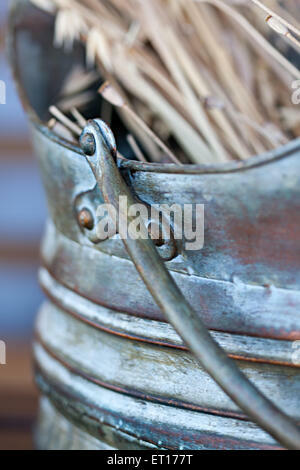 Two white pots of blue and white flowers deposit on a wood floor in a log cabin.